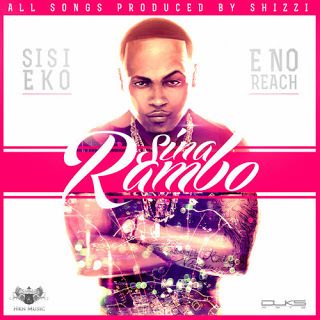 Sina Rambo took a lengthy break, but has returned with two new singles ‘Sisi Eko’ and ‘E No Reach’, of which were both produced by in house producer Shizzi. The rapper who's signed to HKN Gang infuses a bit of everything in his two new singles - a bit of pidgin English, Yoruba, Dancehall/Reggae and of course rap. Sina Rambo will take to the stage along with Davido and the rest of the HKN Gang this September in London, at the IndigO2. Furthermore details about that will be up on It's Just Mobolaji soon!